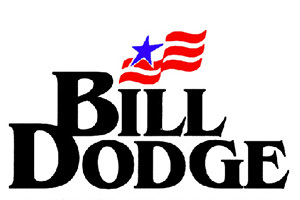 Bodwell Chrysler Jeep Dodge Ram in Brunswick, ME has been a family owned and operated dealership since Brother Bill opened the doors in 1955. 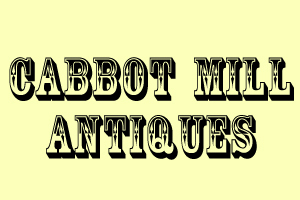 16,000 square feet of antiques Cabot Mill Antiques is a multi-dealer antique emporium located in Fort Andross, a former textile mile on the Androscoggin River. Today the 16,000 square foot emporium is one of the largest malls in Maine. 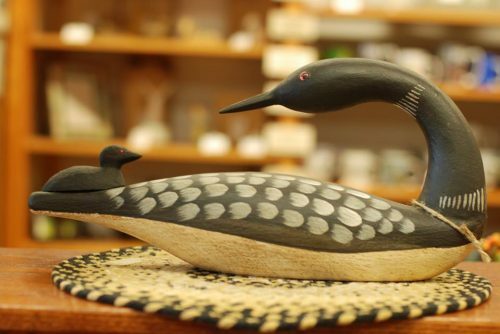 At one of 160 displays, you'll find everything from period furnishings to festive vintage collectibles. 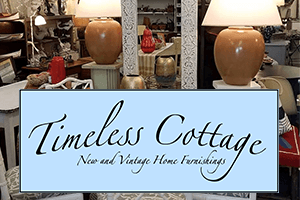 Stylish blend of new and vintage home furnishings and accessories. Weddings. Events. Tuxedo Rentals. Unique flower arrangements for your special occasions and events,birthdays, anniversarys, flowers delivered 7 days a week, tuxedo rentals too! Local food from local farmers We are located on the town green during spring, summer and fall, and move indoors to Fort Andross for the winter. 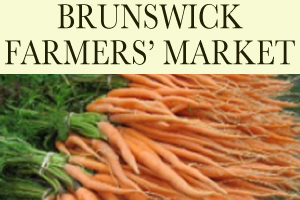 You'll find a wide range of seasonal fruits and veggies, plus cheese, baked goods, meat, poultry and seafood, cut flowers, herbs, perennials, meats and poultry, jams, jellies pickles, and soaps. A world of possibility For 121 years, Brunswicks library has been an integral part of the community fabric and available to every resident free of charge. The Curtis collection includes more than 146,000 items. We provide free programs for children and adults, community meeting spaces and free WiFi and internet access for both regular library users and visitors to the community. 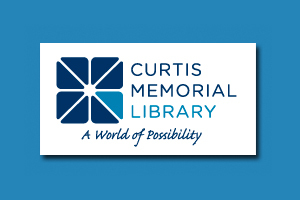 Our library specializes in opening up a world of possibility to each person that visits by meeting their need for information, ideas, community and interaction. 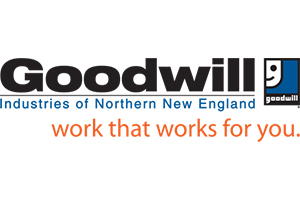 If you ever need help finding work, sprucing up a resume or getting training to enter a new career, Goodwill Workforce Solutions can help. If you are an employer looking to grow or train your workforce, Workforce Solutions can help with that too! Down the road, the Brunswick Goodwill retail store sells quality goods that support our programs. 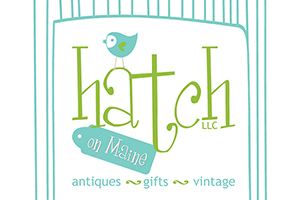 Hatch On Maine is an Antique, Vintage, Gift Shop, with a variety of merchandise both new and old. We love to give things a new look and up cycle often. 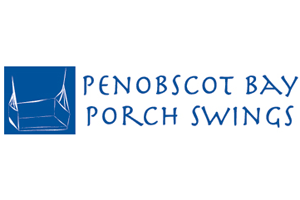 A favorite place to relax The idea for Penobscot Bay Porch Swings was inspired by a traditional, tattered and torn sailors hammock spied in a Maine summer cottage a few years ago. It was by far the most sought after seat on the porch, both by adults and children. While the original hammocks were made from heavy canvas, cotton rope and used a metal bedspring for the base, ours are constructed out of mildew resistant Sunbrella. Colorful and contemporary, they are a unique cross between a hammock and a swing, and are designed to hang under cover. They come in various colors and stripes and in five different styles (with and without backs or wind blocks), as well as the Castine Cradle, a baby swing specially designed for infants under 15 pounds. 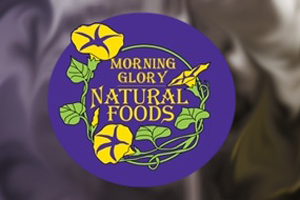 Morning Glory Natural Foods is celebrating 35 years on Maine Street in downtown Brunswick. 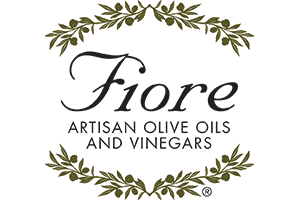 We are a family owned, independent natural food store specializing in local and organically grown foods. 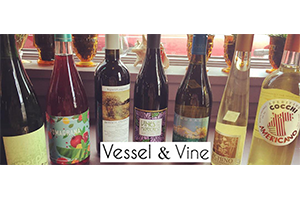 We offer a wide variety of specialty wines and cheese. Fresh bread is delivered daily from local bakers. We work with local farmers to provide the freshest local organic produce available. Herbal and nutrition staff consultants are available Monday through Friday and offer personalized customer support. 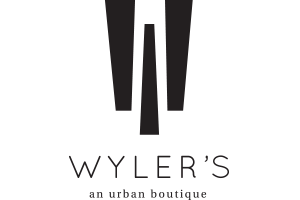 Our women’s clothing boutique specializes in stylish apparel made in the USA. With a successful, innovative, whole human approach to health care, Jade Integrated Health has been the leading integrative health option, for physicians and patients, for over 15 years. 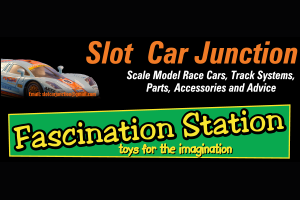 Get the kids off the computer and on our 50’ x 12’, 6-lane slot car track for some serious fun or try out our 2-lane, 16’ x 8’ ell-shaped Carrera track with banked turns, or our 16’ x 4’ digital track where you can race multiple cars on the same lane, offering a different kind of racing strategies. 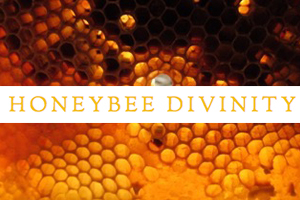 No experience necessary - a great activity for young and old alike. 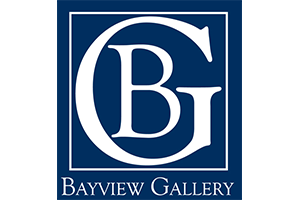 Experience the Joy of Fine Art From landscape to seascape to still life, we offer our clients beautiful original paintings by New England's finest and most renowned artists. The artists we represent span the spectrum from contemporary American Impressionists to Realists. 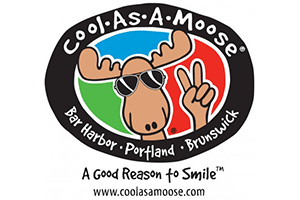 Cool As A Moose® is the cool place to shop in Maine for apparel, gifts, souvenirs and sunglasses. 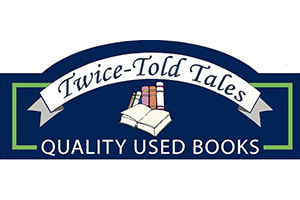 Since 1986, we've treated our customers to the very best service and merchandise in a friendly, fun, and professional atmosphere. 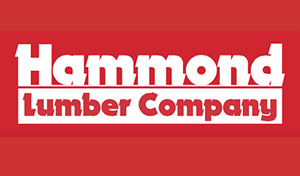 Stop in and see why we were selected as the 2011 Maine Merchant of the year. 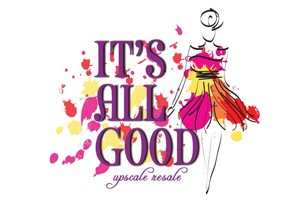 Consignment shopping at its best It's All Good Upscale Retail offers an upscale feel with an affordable collection of new and gently-used classic and stylish items. Pointe shoes, dance clothes, and accessories for all ages. Petit Jeté Dance Boutique opened in 2016 to meet the needs of dancers and dance lovers in Maine. It is currently the only store in the state offering dance supplies and pointe shoes, as well as fittings. Petit Jeté Dance Boutique carries clothing, accessories and shoes for all types of dance. Whether your passion is tap, ballet, jazz, or modern, you’ll find everything you need at Petit Jeté. The staff is always happy to meet with instructors to find the best prices for teams and studios. They also offer pointe shoe fittings by appointment so students can get undivided attention. Zera is all about abundant health and creative organic living... nourishing skin care, beautiful gifts for yoga and home. 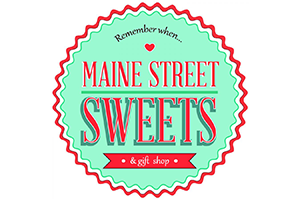 Maine Made and More a specialty gift shop with unique products and locally crafted items such as pure Maine maple syrup, Maine made chocolates, and more. Party Packages, Diaper Cakes, Wedding Cakes, Birthday Cakes, Light Catering, Entrance Decor, Centerpieces, many add ons. Personal fit guarantee Maine Running Company's philosophy is to help you find the right "Personal Fit" and solution for your footwear, apparel and every day active lifestyle needs. We also work with the medical community to help folks with orthopedic needs. We offer biomechanical foot and gait evaluation; running/walking shoes; supportive footwear; over the counter orthotics; running apparel and accessories; training and coaching (private and in groups). 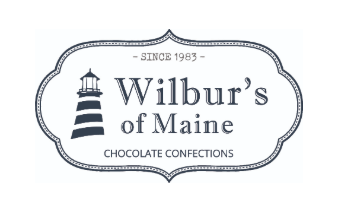 A nostalgic candy store in Brunswick, Maine. We strive to have the largest selection of Jelly Belly jelly beans in the state. Wayfair offers a zillion things home. With one of the world's largest online selections of furniture, home furnishings, décor and goods, including more than ten million products from over 10,000 suppliers, Wayfair helps people find the perfect product at the right price. 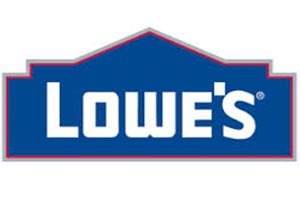 Our extensive selection and superior customer service coupled with the convenience of online shopping, make it easier than ever before to find exactly what you want for your home at a price you can afford. 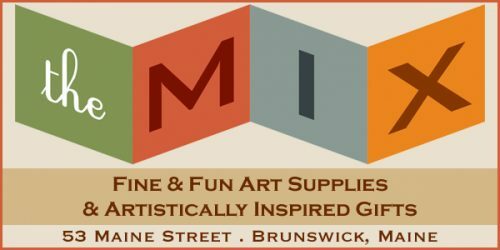 A colorfully curated mix of clothing, gifts, accessories, toys and housewares from makers near and far. Starz Hair is located in the heart of Brunswick. We offer a full range of hair services to suit all your color and hair design. Come visit STRIPEZ Fashion, now at Starz Hair Studio! One stop shopping for fabulous Hair and Fashion! It's All Right Here, Right Now!